Egypt’s financial institutions operation company e-Finance in partnership with France-based IDEMIA plans to produce five million smart cards for export to a number of African countries this year. “Exporting to African markets is one of e-Finance’s key expansion steps through relying on its card issuance hub in Egypt,” an official source in e-Finance told Amwal Al Ghad on Monday. “We are aiming to reach the highest number of countries,” the source said. 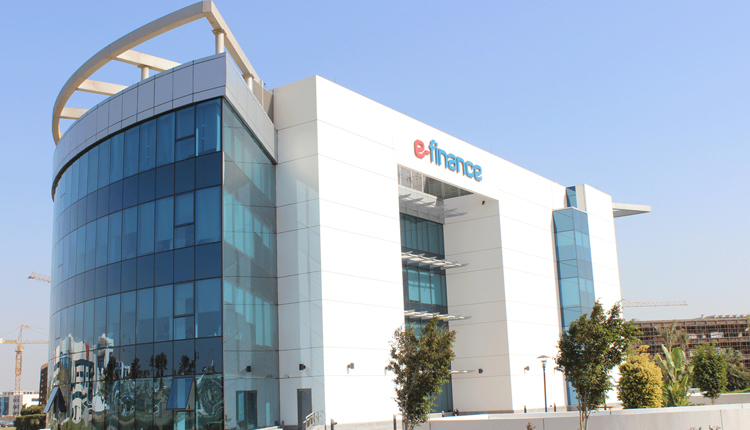 e-Finance provides state of the art electronic payment solutions and business integration and optimisation services to the government and financial sectors in a secure environment according to the international security standards. The company’s shareholders are National Investment Bank (70 percent), the National Bank of Egypt (10 percent), Banque Misr (10 percent), and Egyptian Banks Company-EBC (10 percent). IDEMIA is the result of the merger of Oberthur Technologies (OT) and Safran Identity & Security (Morpho). It is one the most important company operating in the digital ID and secure authentication spaces.